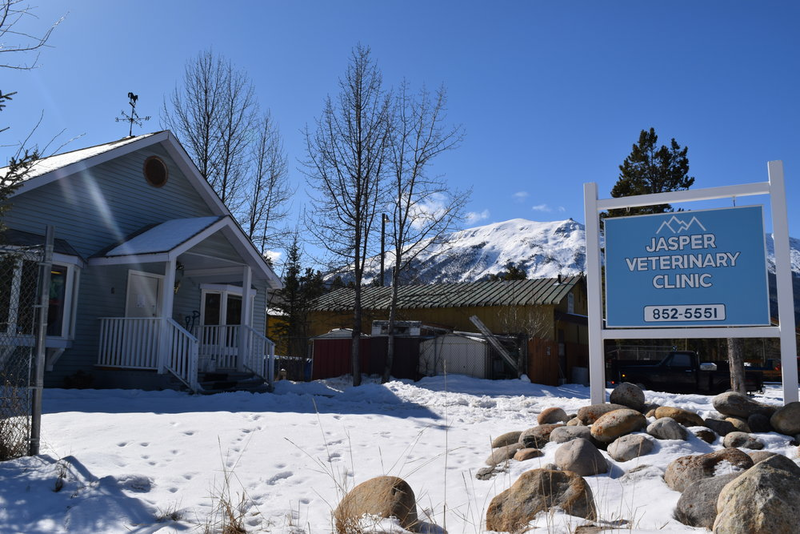 The Jasper Veterinary Clinic and Valemount Veterinary Clinic is a full service facility based in Jasper Alberta with a satellite clinic located in Valemount British Columbia. We strive to provide compassionate, skilled and accessible veterinary care to all our patients. We are committed to providing our clients with any and all information they may need to make educated decisions regarding their pet's nutrition, behavior and health. With the warmer weather comes the nasty little critters as well. When the weather is above 4 degrees celsius the ticks are active, and ready to feed on our furry four legged friends (And us!) Last year there was confirmed cases of Lyme Disease in and around the Edmonton & Edson areas, so these nasty ticks are making their way to our beautiful park! Please give us a call to discuss tick prevention this year, it is required for us to see your dog/cat annually in order for us to dispense these medications.